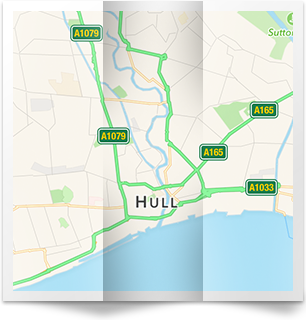 For all your roofing needs in the Anlaby or Willerby area of Hull (HU10), you can trust us to do a great job and provide a first-rate roofing service. We have several teams of extremely skilled expert roofers who are able to deal with an array of roofing needs including pitched and flat roof repairs. Our staff are highly trained and take pride in their work, and as we are fully insured, you can be sure that you're covered. Whether you need tile, fibreglass, slate or felt, we are able to give you the solutions that you want for your home. From new roofs to roof repairs, our roofers have the right solution for you. 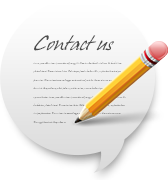 Give us a call today if you're interested in the services we provide in HU10. 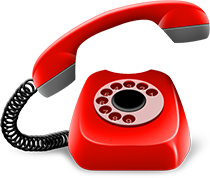 You can reach us on Hull 01482 549 466, and ask us for a free estimate. 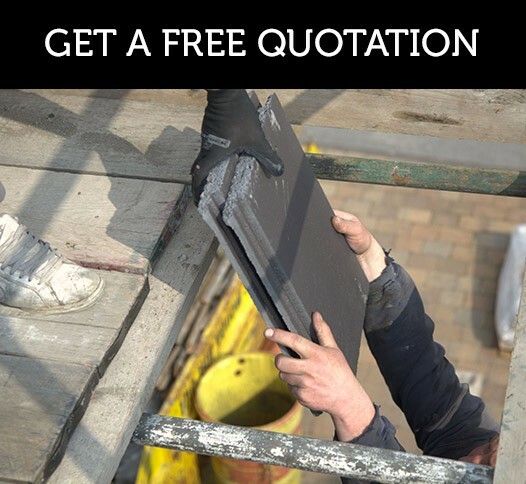 We understand that there is so much choice and it can be difficult to make the right decision when picking a tradesman, so if you need roofing work doing, we can provide you with a free consultation to decipher the best solution for you.